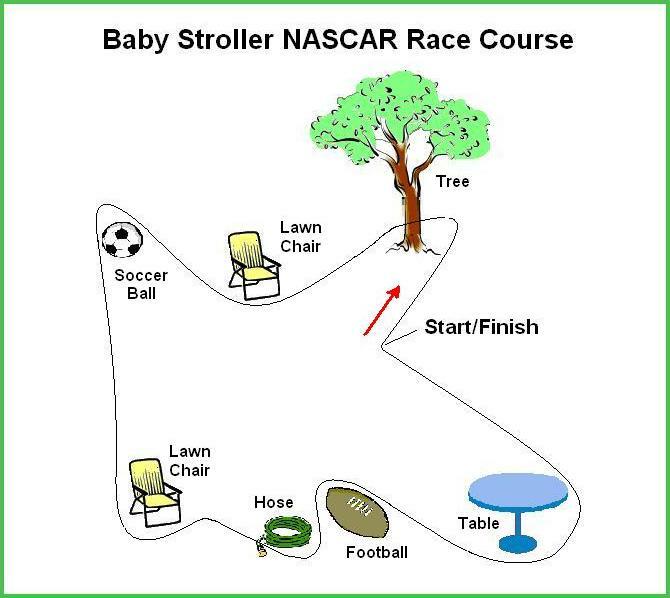 This race course is a suggestion of what you could do. Yours could be longer, shorter, use more obstacles or less. Just see how much room you have to set the race course up and plan accordingly.